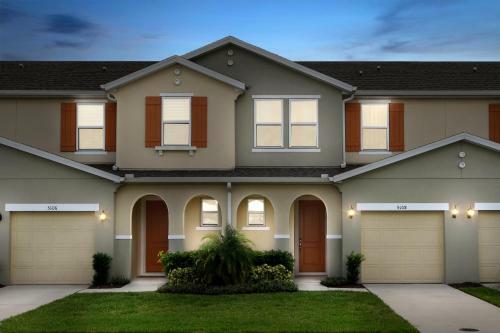 Four Bedrooms Townhome 5108A in Kissimmee is a holiday home with 1 room. 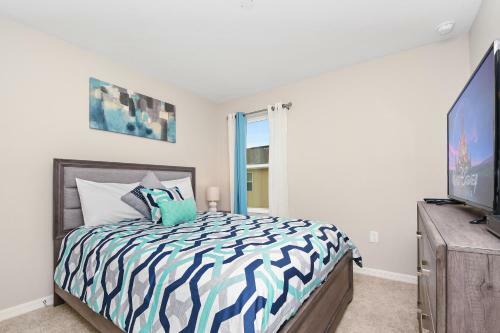 Located in Kissimmee, just 4.4 km from Kissimmee Value Outlet Shops, Four Bedrooms Townhome 5108A offers accommodation with water sports facilities, an outdoor swimming pool and free WiFi. 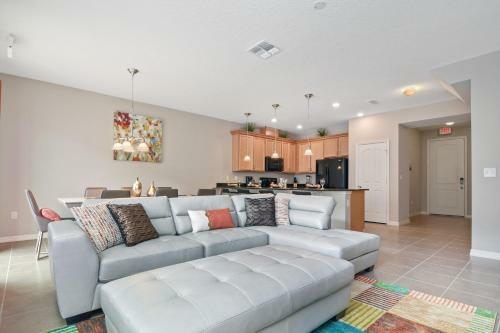 Housed in a building dating from 2017, this holiday home is 7 km from 192 Flea Market and 8 km from Plaza del Sol Kissimmee. 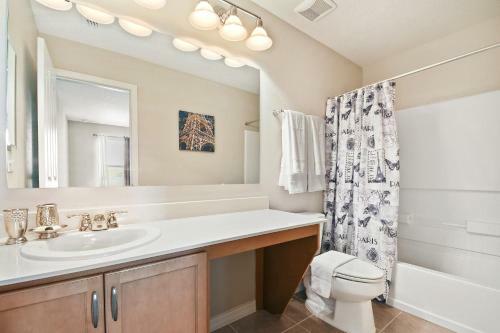 The air-conditioned holiday home consists of 4 separate bedrooms, 1 bathroom with free toiletries and a hair dryer, and a seating area. 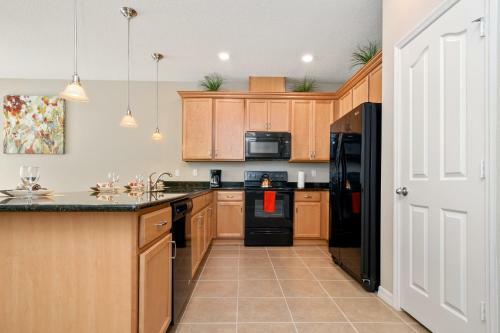 The kitchen comes with a dishwasher and an oven. T...he holiday home offers a terrace. 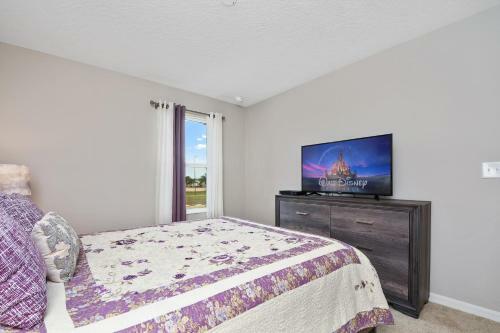 Fun 'N' Wheels Fun Park is 8 km from Four Bedrooms Townhome 5108A. 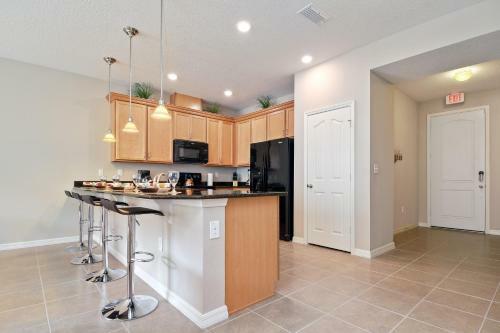 The nearest airport is Orlando International Airport, 32 km from the property. 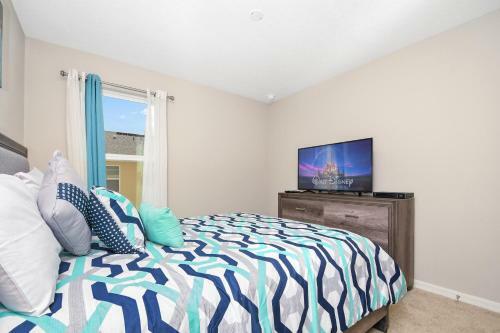 Located in Kissimmee, just 4.4 km from Kissimmee Value Outlet Shops, Four Bedrooms Townhome 5108A offers accommodation with water sports facilities, a...n outdoor swimming pool and free WiFi. 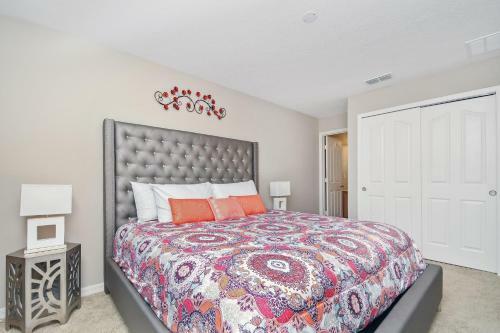 Housed in a building dating from 2017, this holiday home is 7 km from 192 Flea Market and 8 km from Plaza del Sol Kissimmee. 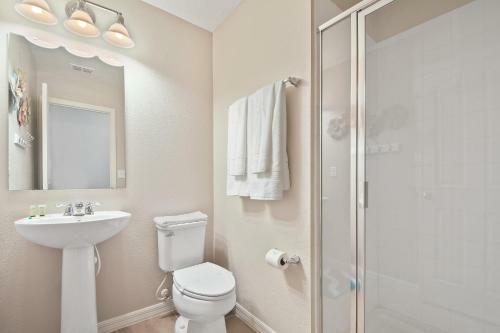 The air-conditioned holiday home consists of 4 separate bedrooms, 1 bathroom with free toiletries and a hair dryer, and a seating area. 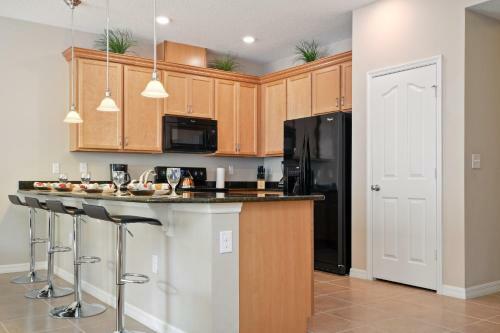 The kitchen comes with a dishwasher and an oven. The holiday home offers a terrace. 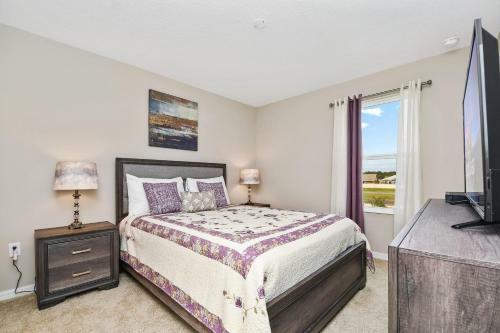 Fun 'N' Wheels Fun Park is 8 km from Four Bedrooms Townhome 5108A. 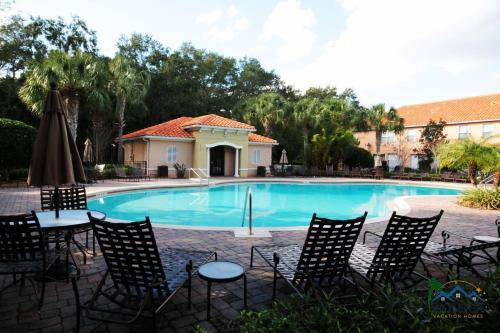 The nearest airport is Orlando International Airport, 32 km from the property. 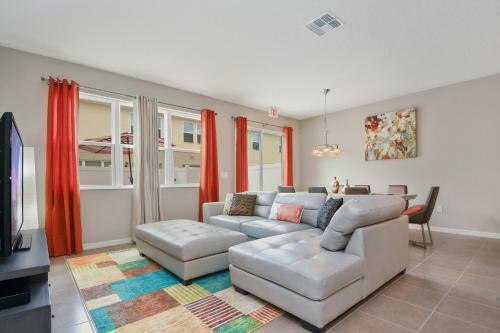 When would you like to stay at Four Bedrooms Townhome 5108A? Children and extra beds All children from 2 to 2 years are charged USD 35 per person per night for children's cots/cribs. 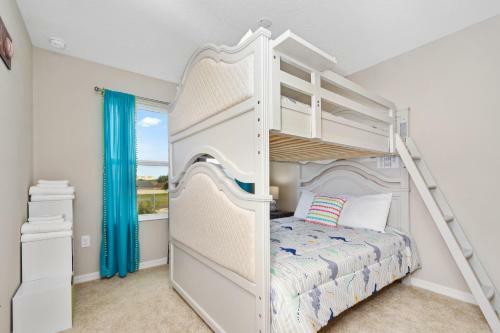 All children under 12 years stay free of charge when using existing beds. 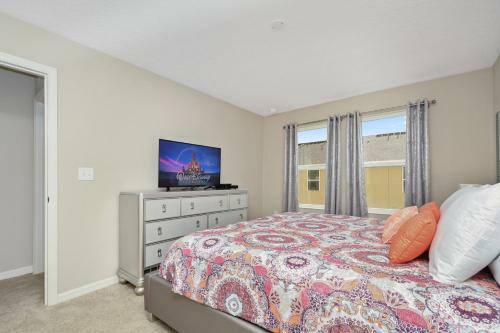 The maximum number of children's cots/cribs in a room is 2. There is no capacity for extra beds in the room. Supplements are not calculated automatically in the total costs and will have to be paid for separately when checking out. Guests are required to show a photo identification and credit card upon check-in. Please note that all Special Requests are subject to availability and additional charges may apply. 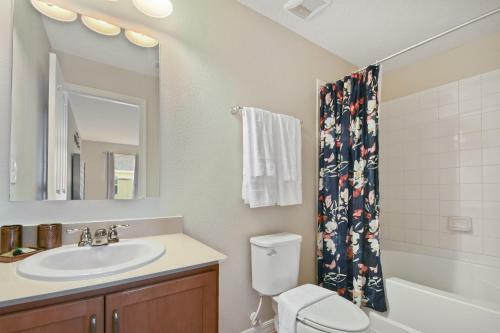 Please inform Four Bedrooms Townhome 5108A in advance of your expected arrival time. You can use the Special Requests box when booking, or contact the property directly with the contact details provided in your confirmation. Guests under the age of 21 can only check in with a parent or official guardian. 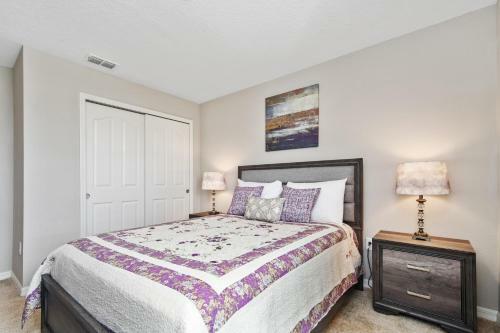 Guests will receive a rental agreement which must be signed and returned to the property prior to arrival. If the agreement is not received, the guest should contact the property management company at the number on the booking confirmation.